Helmsley Town Council owns over 100 streetlights and the 2 in Carlton. 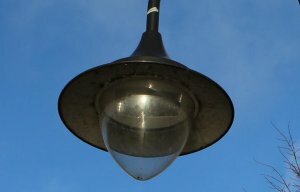 Many of the other streetlights in town are owned by North Yorkshire County Council. The town council is currently converting streetlights to LED which reduces running costs as they use less energy. The LED lights are also proving much more reliable. 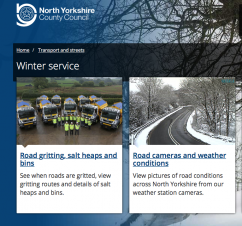 North Yorkshire County Council is the town council's maintenance contractor. NYCC is also converting all its streetlights to LED and publishes information on the project. If a streetlight is out or faulty, the quickest way to report it is directly to NYCC via the 'Do It Online' facility. The light can be located on a map, it is not necessary to know the number. The map will tell you if the light has already been reported. If you prefer, you may contact the town council office.